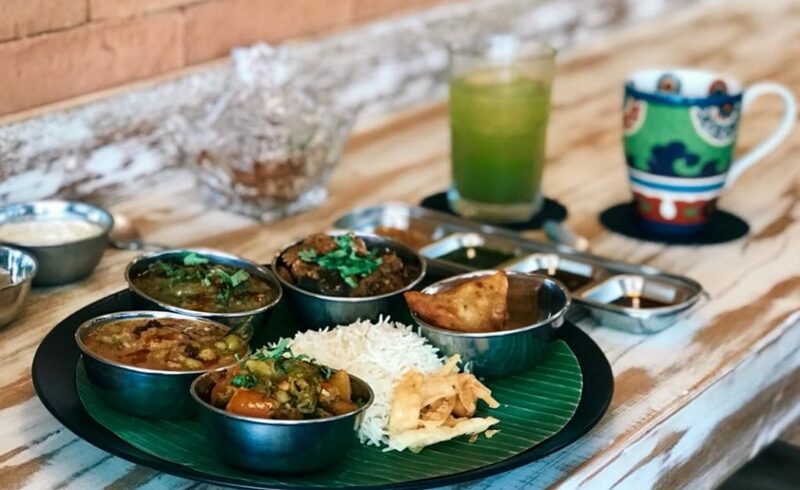 Canggu in Bali is home to one of the newest & only VEGAN / VEGETARIAN Home-style Indian Restaurant is Roti Daal. An experience where service and ambiance rivals the flavors of the dishes. Discover their kitchen and get a taste of the magic. Love to try new food? Have a favorite place you keep going back to, but wish for more options on the menu? 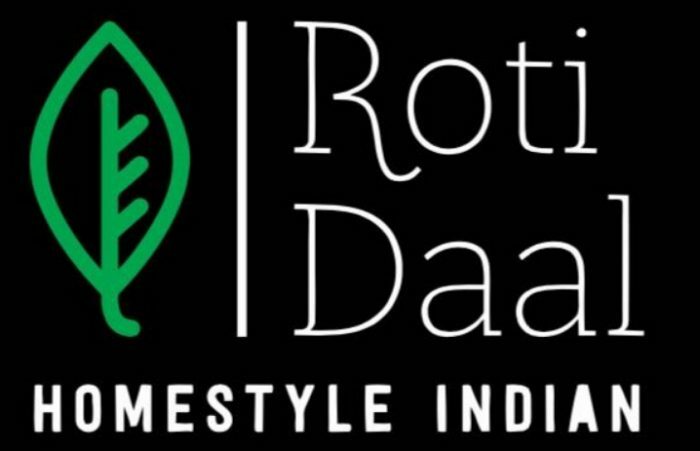 Roti Daal introduces a unique concept where you get an opportunity to savor over 130 dishes in a month. With daily changing menus using seasonal, fresh produce, the focus is also on introducing recipes inspired from different parts of India with its unique authenticity. This means you can visit time and time again but still be surprised. You will find fresh food, with mouth watering delicious taste, keeping your good health in consideration. Food prepared is low in oil, low in spice, with no added preservatives & colors. The laid back, fun atmosphere is described as being similar to ‘enjoying a dinner at a good friend’s house’, except in this case the house is a cosy, spot in the heart of Canggu.